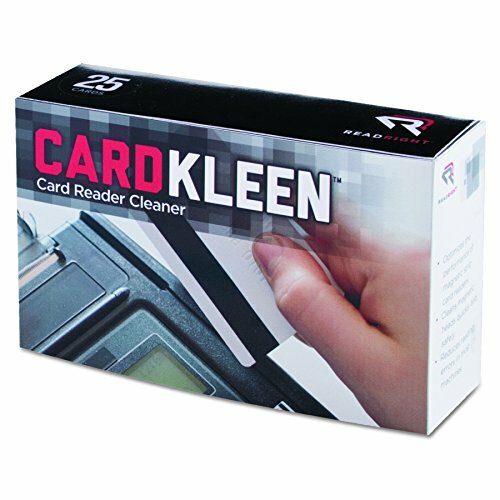 Keep your business running smoothly with Read Right CardKleen. These cards are designed to clean the magnetic heads quickly and safely on point-of-sale credit card readers, access control/ID readers, and all open systems. These pre-saturated individually packed cards are non-abrasive and easy to use. Advantus Corp. is dedicated to providing innovative quality products at fair prices.